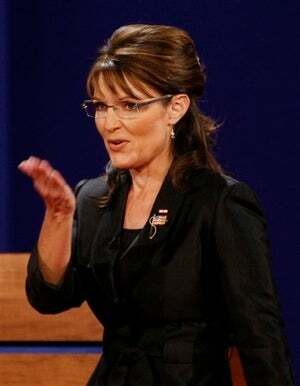 Live From Elitist New York, It's Sarah Palin, Doggone It! Ok, so, remember when an NBC rep denied that Sarah Palin would be on tonight's Saturday Night Live? Well, he totally lied to us, guys, because all reports are indicating that the Governor of Alaska will, indeed, make a cameo appearance in tonight's episode. Be sure to check back for tonight's live thread- we're gonna get through this thing together.